Ruth Hunter is CEO of Sage Media. She has written for various magazines and websites and has now ventured in to publishing books and magazines. She has worked as a graphic designer, marketing manager, journalist and copy writer. She is finishing up her graduate degree at MSU to acquire certification in teaching English. 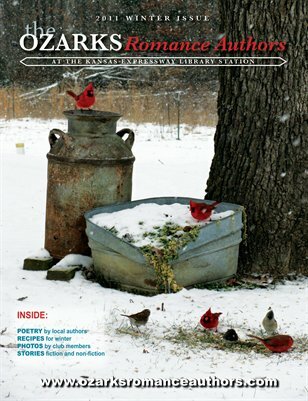 Writing and publishing is a passion. 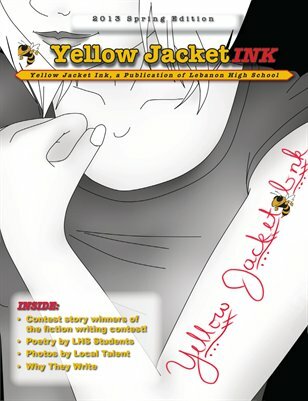 Yellow Jacket Ink is a school publication for Lebanon High School this is a publication sponsored by the Yellow Jacket Ink writing club.